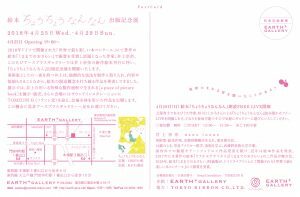 企画：EARTH + gallery / 協力: TOKYO RIBBON CO.,LTD. 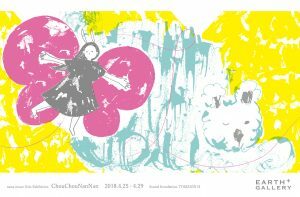 Copyright © 2019 Nana Inoue. All Rights Reserved.